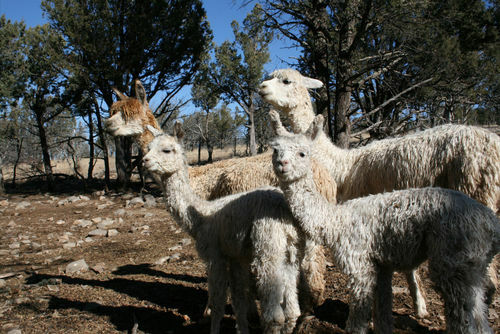 Braecroft Suri Alpacas is located in the Sacramento Mountains of southeastern New Mexico at an elevation of 6,700 feet. 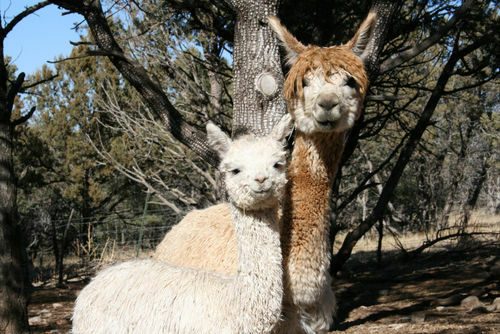 It is the ideal environment for raising alpacas. 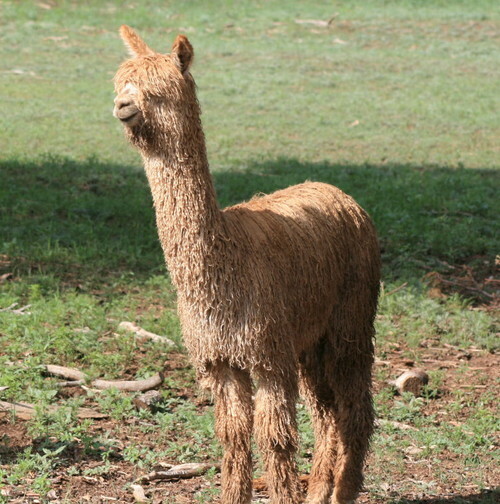 We acquired our first alpaca, Windrider’s Bat Masterson, in 2009 after having seen him win his second color championship at the 2005 TXOLAN Spectacular and subsequently following his show career. He is our primary herdsire. In 2010 we were fortunate to add another Macgyver son and two superb females. Both females have given birth to beautiful female crias sired by Our Accoyo Master Plan. Our breeding philosophy is based on maintaining and improving both fiber characteristics and conformation consistent with the suri breed standard. 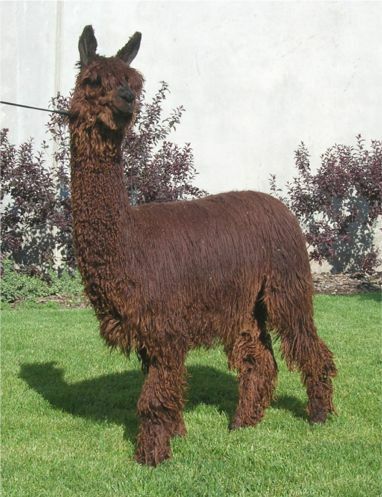 The breeding lines in our alpacas’ pedigrees include Accoyos Bruxo, Uribe, Baron, Ramilo and Torbio.